The artist marker line consists of high-quality painting tools for all creative applications. This includes the sustainable ONE4ALL™ acrylic marker system which is the most popular and important color system as it’s suitable for nearly all surfaces. The focus of the artist marker line is on a high opacity, as well as on the long-lasting functionality and patented technique of the marker. 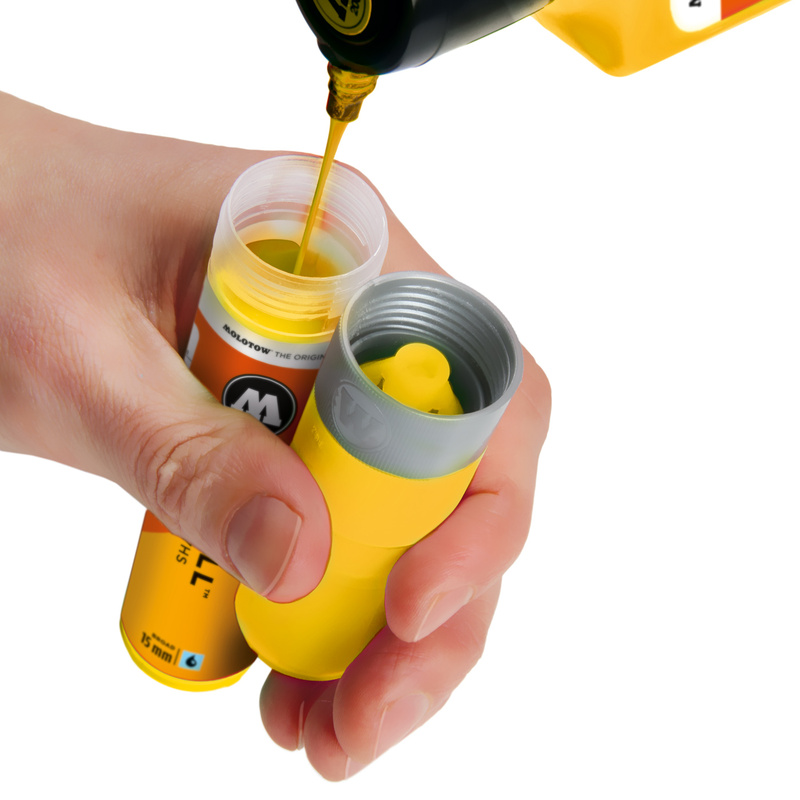 This technique has been used in almost all MOLOTOW™ markers. With the exception of the 327HS and 427HS, all ONE4ALL™ markers are equipped with the patented capillary system, which enables a constant paint distribution. Moreover, it makes a long-lasting tip exchange possible. 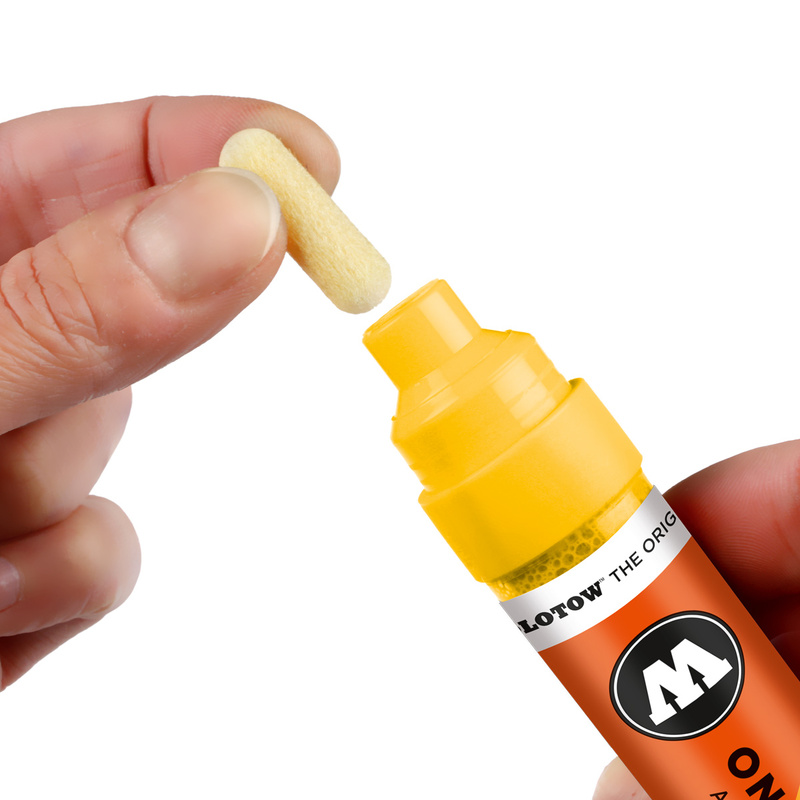 ONE4ALL™ markers are built to refill and no disposable product.